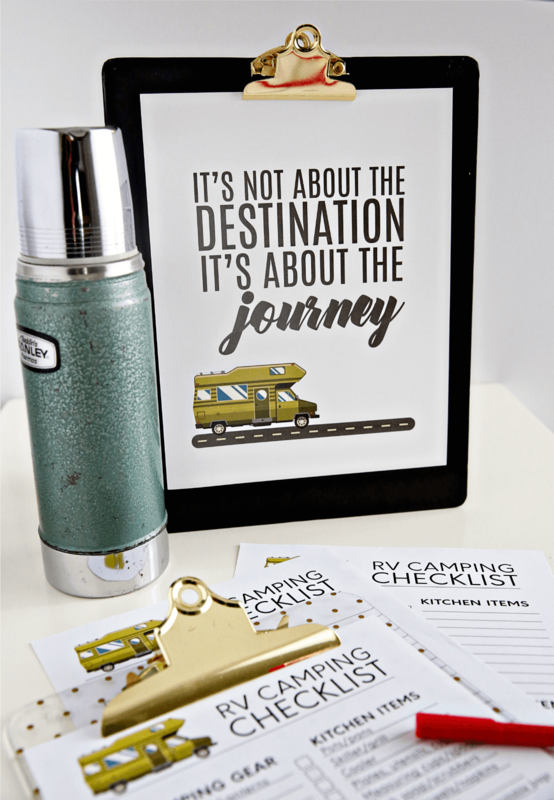 This post is in partnership with Go RVing. 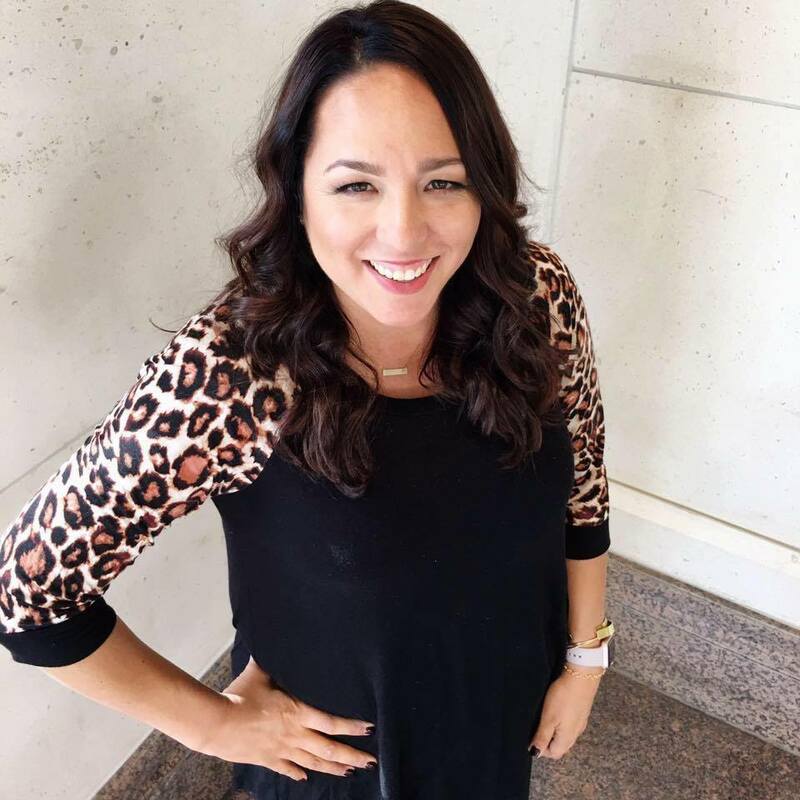 I am beyond thrilled to work with an organization I absolutely love! 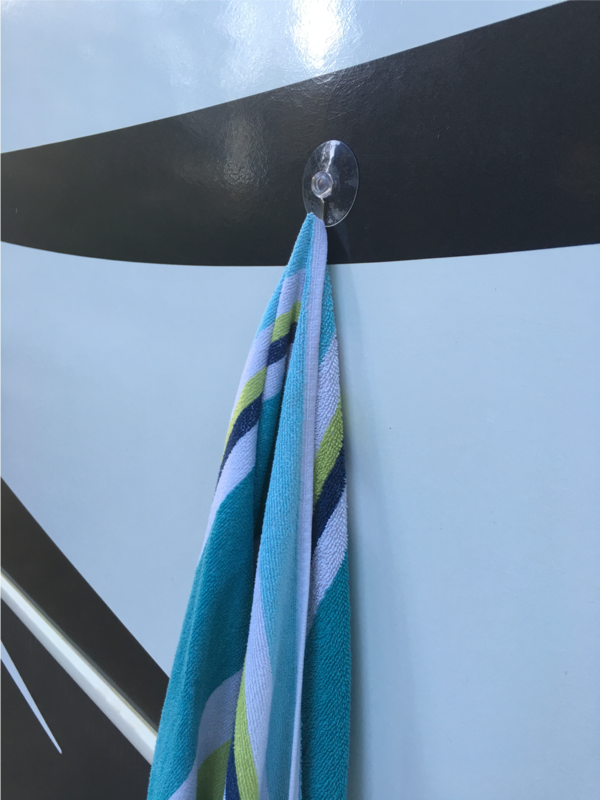 With summer coming up, now is the perfect time to plan your RV trip! 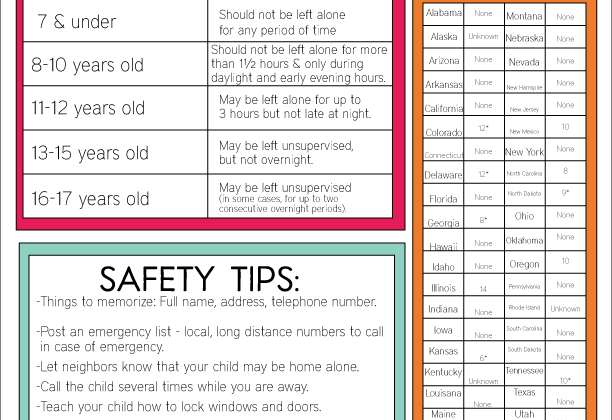 Use these simple printable checklists to help make your vacation even easier. 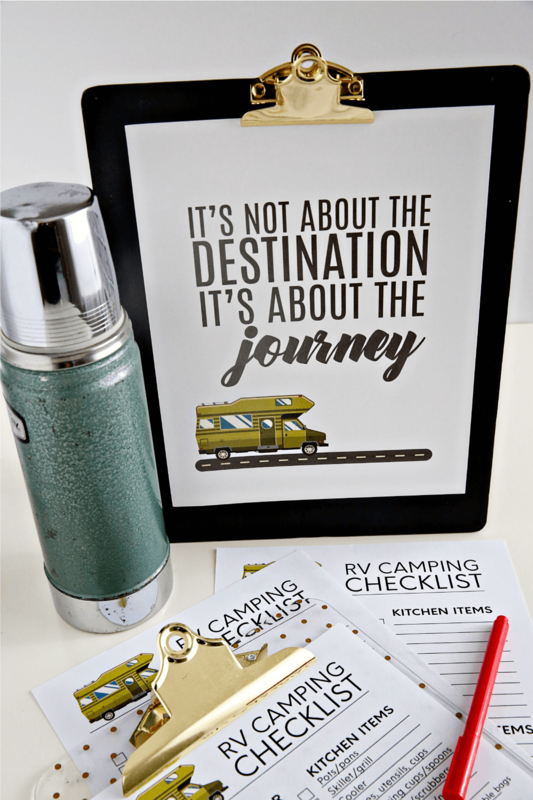 You might have heard me mention before that traditional camping isn’t my favorite. In my family, the joke was that “camping” was a night at a motel. But Josh’s family, they spent their summers camping. Over the years, he’s tried to get me to love staying in tents. ​To no avail.​ And then last summer we rented an RV and it was true love. 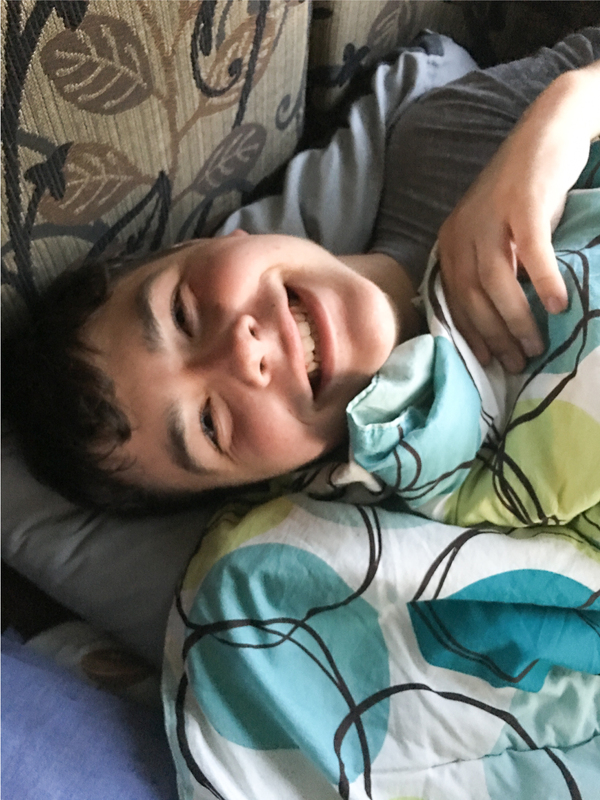 It was kind of the best of both worlds – Josh got his camping experience, and I got all the conveniences of the RV. We had a bathroom, a kitchen, a place to sleep! It was heaven. I told him I’d go camping that way any time. And so we’re gearing up for another trip in a few weeks! We can’t wait. Bring your toys – we brought bikes and scooters. We have friends who have RVs that can haul ATVs and all kinds of toys. You can bring your pets. We were able to bring Shortcake last summer and it was awesome. 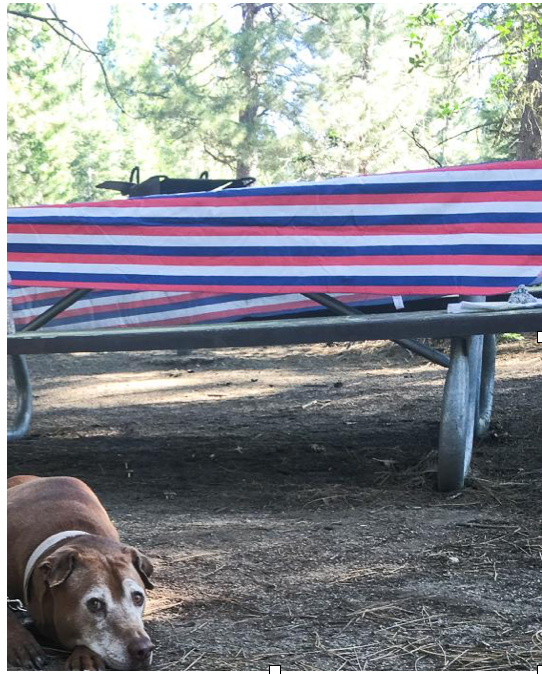 She had the best time at Shaver Lake and we weren’t worried about her in the RV at all. Spontaneity – this isn’t my strong suit. I like having a plan and following a routine. But Josh is pretty much the opposite. He likes the ability to stop wherever, whenever and explore. RVing allows you do that. There are a few variations – one is filled in with things I think you should bring. One has just titles. And one printable is a blank checklist for you to completely fill in. 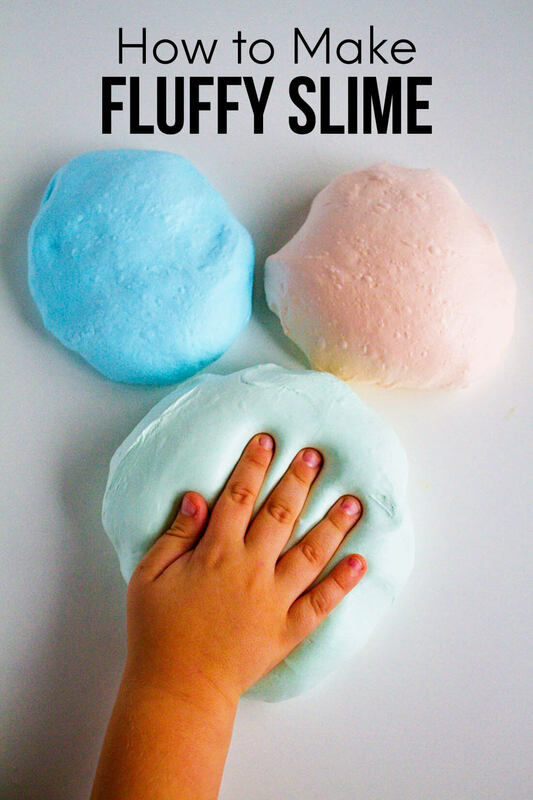 You can use one, all or any of them as you wish. 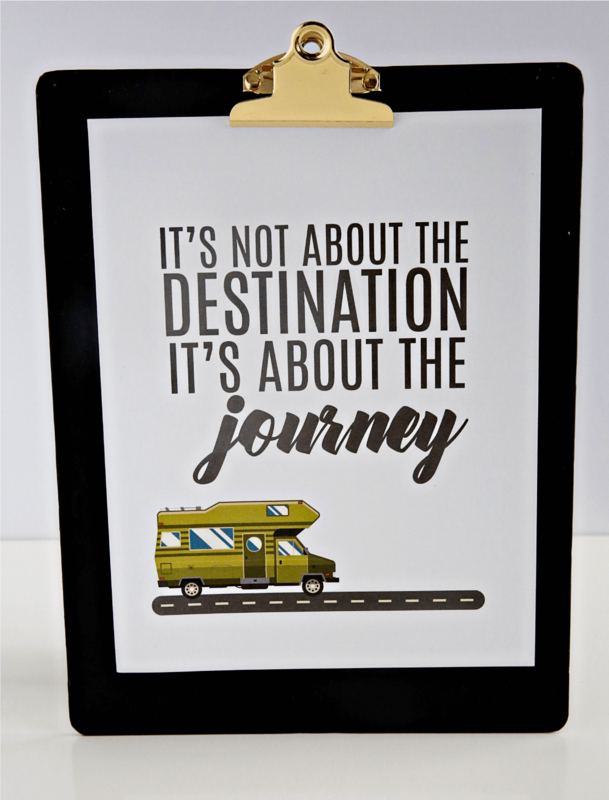 I’m also including this 8×10 printable destination quote. It sums things up perfectly to me! 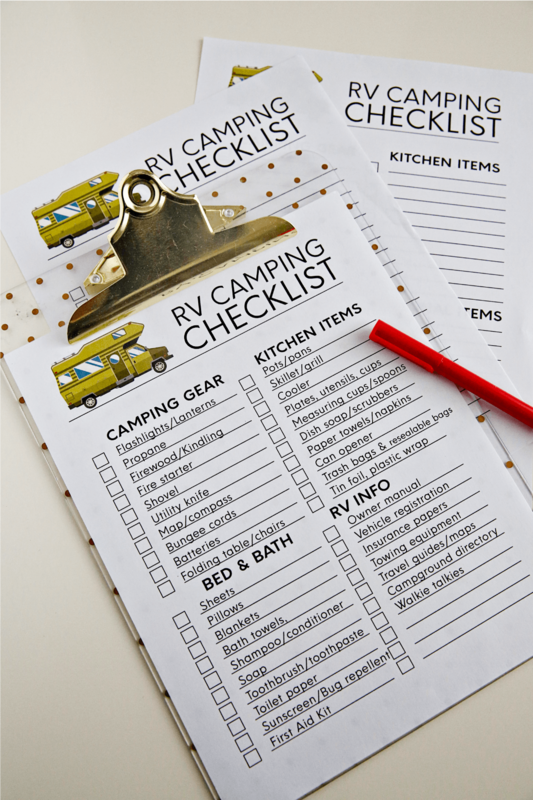 Download the printable RVing checklists. And the 8×10 quote. For personal use only. If you could go anywhere with an RV, where would you go? I think I would go to Texas!